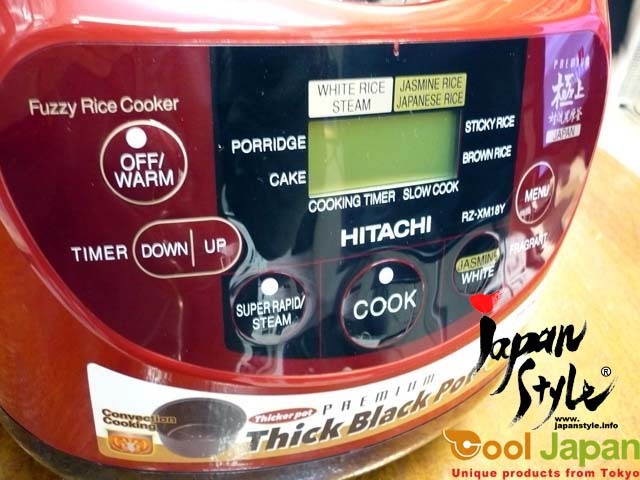 Japanese HITACHI brand overseas model rice cooker, 10 cups (1.8L), 220-240V. 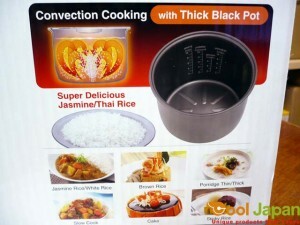 – Cooking programs: Jasmine Rice, Japanese Rice, White Rice, Sticky Rice, Brawn Rice, Porridge/ Cake. 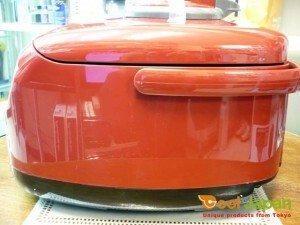 – Slow Cook Program: can set slow cook time up to 12.5 hours. – Steaming program to help preserve the food and its nutritional values. – Thicker Inner Pot to prevent the rice from sticking to the pot. 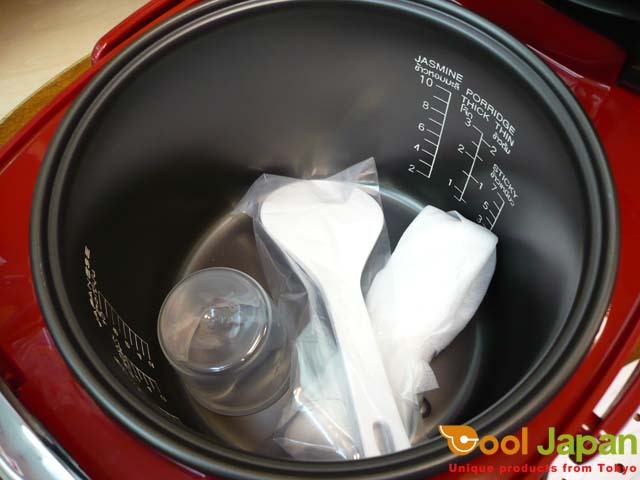 – Convection Ditch Inner Pot quickly distribute heat to the rice and ensure that it is given the proper amount of water and heat throughout the cooker. 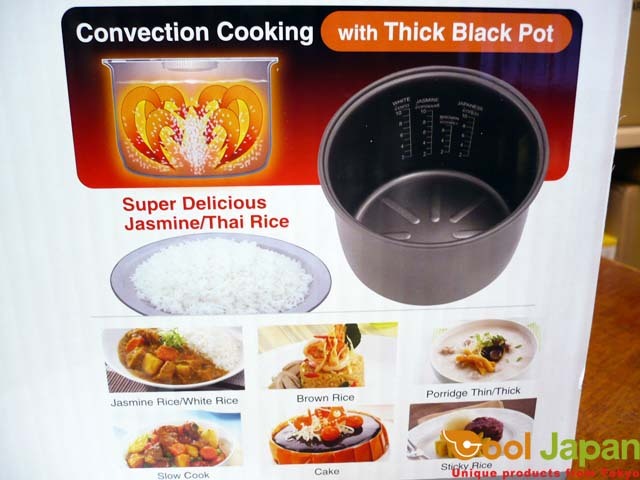 – Super Rapid Rice Cooking. – Automatic Rice Warming’ program. 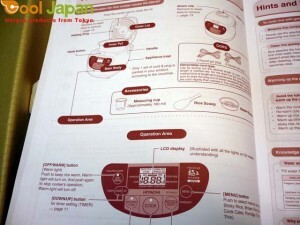 – Preset timer: 12.5 hrs.